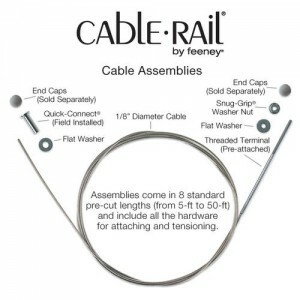 Cable rail by Feeney – in stock parts list. Other items available by special order, lead time 2-3 days. 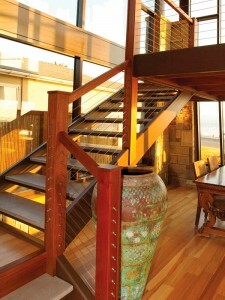 Applicable for interior and exterior use; call us for design assistance and a quote. SKU: cable. Category: Stair Parts. Tags: cable rail, stair parts.